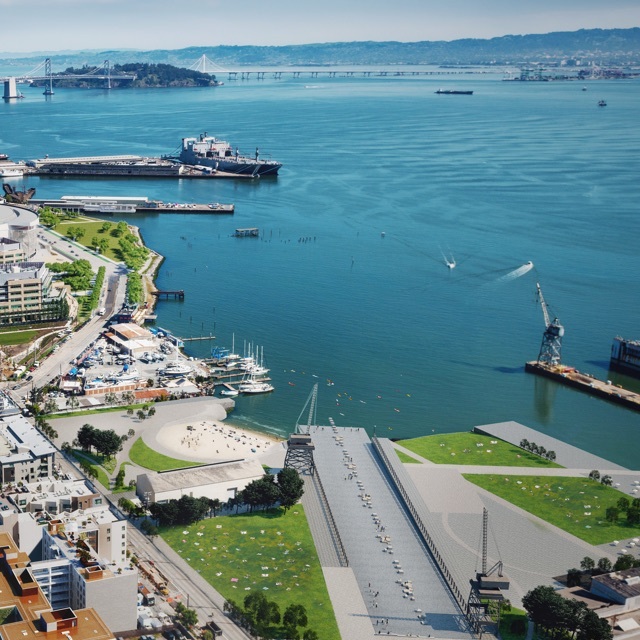 Exclusive residences to own on San Francisco’s waterfront. A new wave of Dogpatch living. Exclusive residences on San Francisco’s waterfront. Meticulous attention to detail meets dramatic design at 2177 Third, rising at San Francisco’s waterfront in the heart of Dogpatch. From the serenity of its perfectly landscaped courtyards to the quintessential San Francisco views, 2177 Third provides a boutique offering of residences defined by elegant finishes and amenities paired with exceptional service. 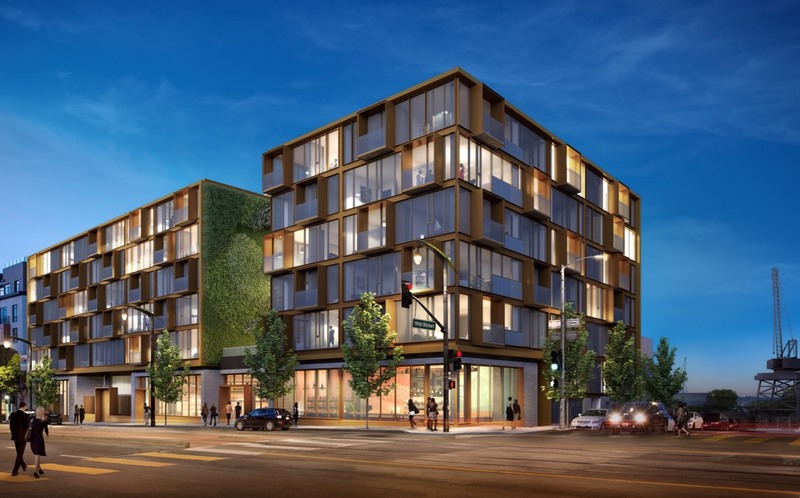 [h3]REDEFINING URBAN SANCTUARY[/h3][hr/]From renowned restaurants, galleries and retail, to pioneering biotech and healthcare, the sunny, tranquil Dogpatch is a neighborhood on the rise. Accessible to Caltrain and the Muni light rail, 2177 Third will provide unparalleled convenience. [h3]SAN FRANCISCO’S NEWEST PLACE TO PLAY[/h3][hr/]Steps from your doorway will be the newly reimagined Crane Cove Park, opening in 2019. With a scenic beach and water access, Crane Cove will become the next iconic San Francisco park. [h3]GOLDEN STATE OF MIND[/h3][hr/]The Chase Center will be home to the NBA’s Golden State Warriors in 2019 – and a beacon of top-tier entertainment and retail. Find yourself in the center of the City’s most exciting cultural and lifestyle offerings, all located just two blocks away from home. 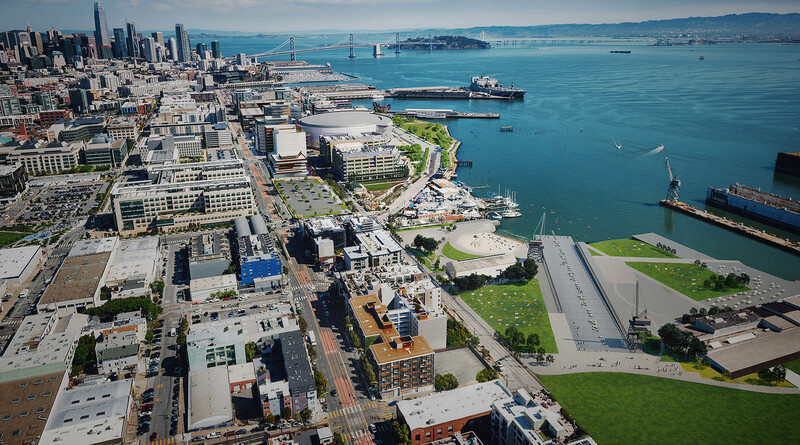 From renowned restaurants, galleries and retail, to pioneering biotech and healthcare the sunny, tranquil Dogpatch is a neighborhood on the rise. 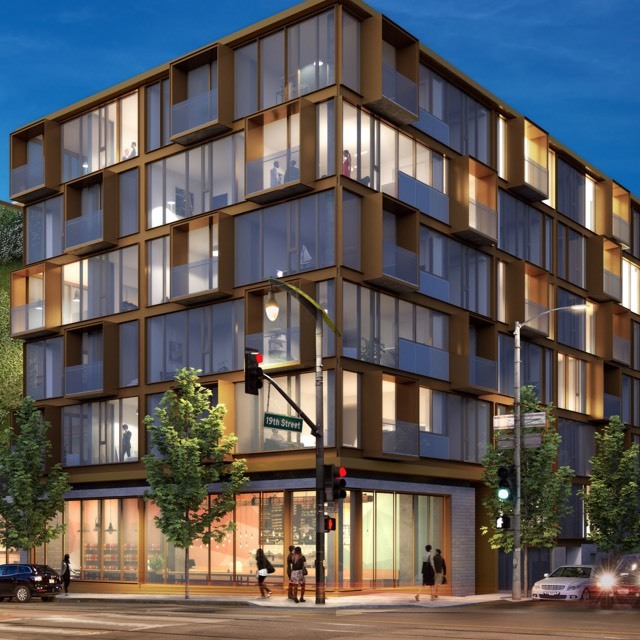 Accessible to Caltrain and the Muni light rail, 2177 Third will provide unparalleled convenience. 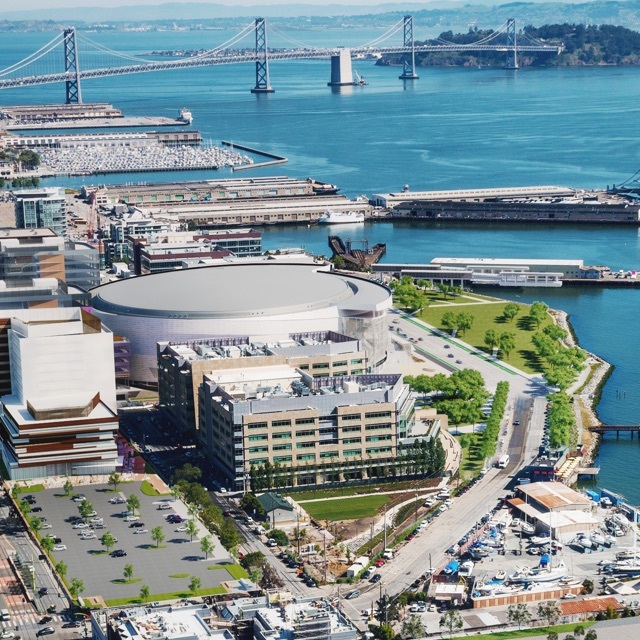 The Chase Center will be home to the NBA’s Golden State Warriors in 2019 – and a beacon of top-tier entertainment and retail. Find yourself in the center of the City’s most exciting cultural and lifestyle offerings, all located just two blocks away from home. Steps from your doorway will be the newly reimagined Crane Cove Park, opening in 2019. With a scenic beach and water access, Crane Cove will become the next iconic San Francisco park.